Have you always considered yourself different to everyone else? Do you dance to a different beat to rest of the crowd? 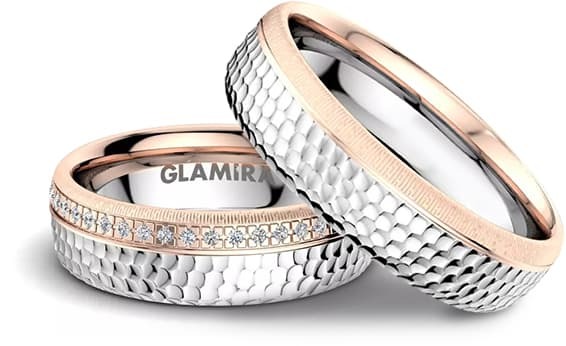 If so, GLAMIRA’s customizable wedding jewellery could be the perfect choice for you. 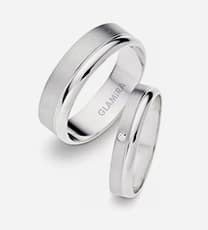 GLAMIRA.com.mt is an online shop which specialises in wedding rings, engagement rings, promise rings and bridal sets. 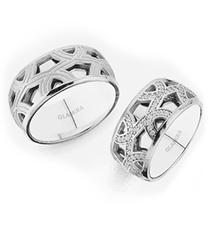 Have a look around at GLAMIRA.com.mt, where you will discover a wide variety of high-quality rings in all price ranges and styles. 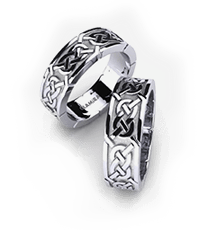 We sell simple motifs and more flamboyant rings to suit the tastes of of extravagant newlyweds or soon-to-be-married lovers. 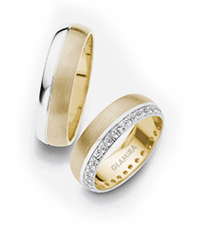 GLAMIRA offers silver engagement rings, palladium rings, gold rings, wedding rings bridal sets or rings in yellow gold, white gold and other alloys, bicolour moulded, tricolor moulded or monochrome rings. 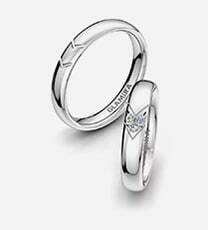 Women’s rings can be beautifully enhanced with diamonds and cubic zirconium. 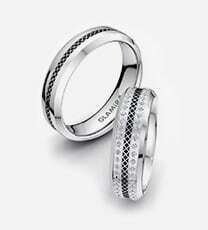 There are so many options on how to design your perfect piece of jewellery that you will be spoilt for choice. 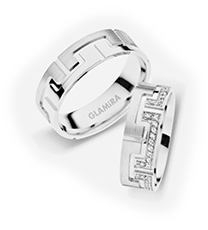 GLAMIRA’s materials, moulds and styles guarantee that you will be able to create that dream ring – because a ring is a symbol of faith, commitment and union. 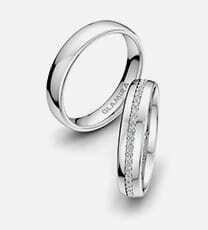 Durable alloys or interlocked rings are a brilliant demonstration of the strength of a special relationship. 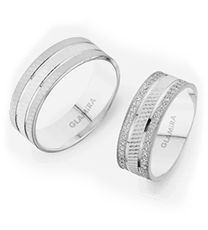 So express the uniqueness of your union, and the lifelong commitment you are making with GLAMIRA’s stunning wedding rings. You will be amazed by how many opportunities to unleash your creativity GLAMIRA offers; you can add your personal signature – something which says how you feel in a pure and simple way. 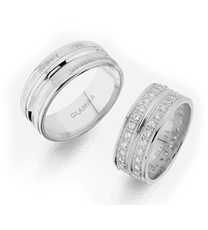 GLAMIRA offers wedding band rings for men and women, and an extensive selection of promise rings, engagement rings, modern silver rings, light and long-lasting platinum rings and classic, elegant gold rings. 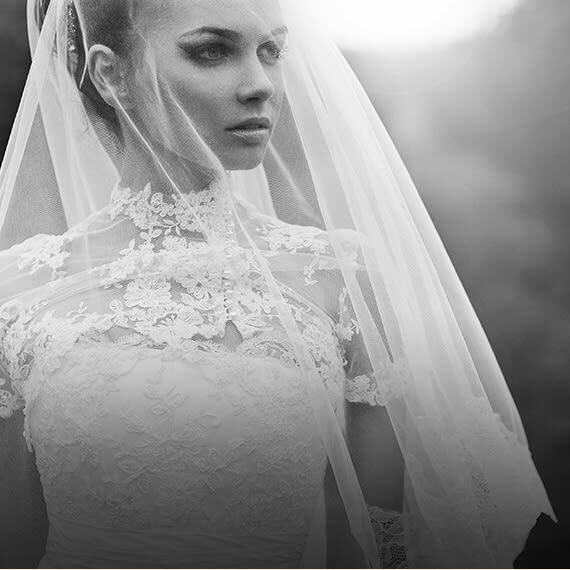 So you can make sure those special moments in life are perfect, and will be remembered forever. So let your imagination run wild! 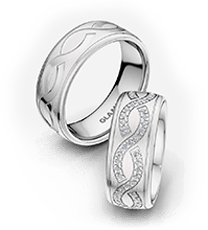 Promise rings, engagement rings and wedding rings in yellow gold and white gold are the perfect way to show the world your devotion, love and passion. 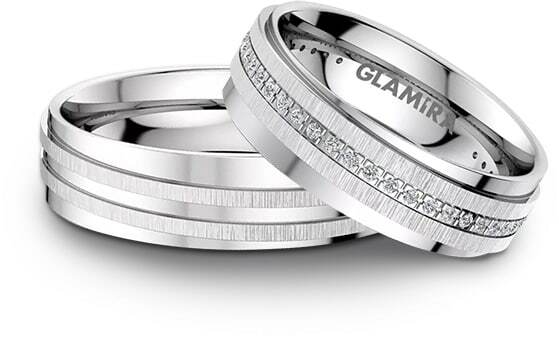 GLAMIRA’s wedding jewellery can be beautifully enhanced with gems, alloys and even a personal engraving. And don’t worry if you’re unsure about which size you need. 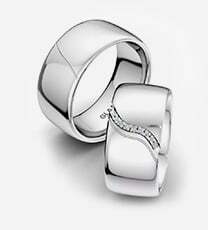 We will send you a free ring sizer to ensure you can find the right size – in the comfort of your own home. 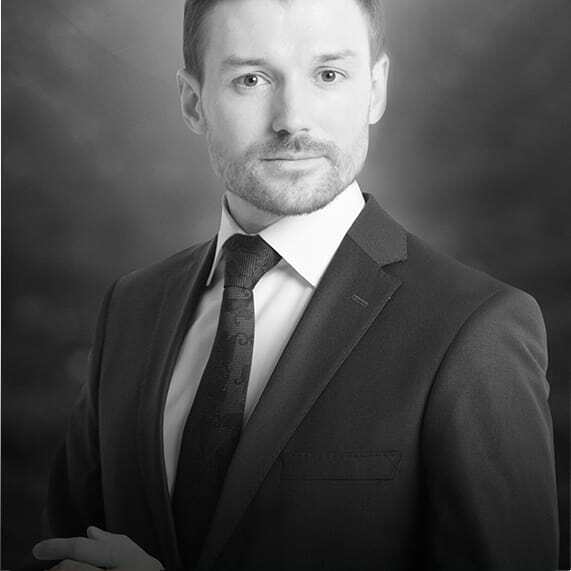 We also have a dedicated customer service team, who are ready to answer all your queries, free of charge.